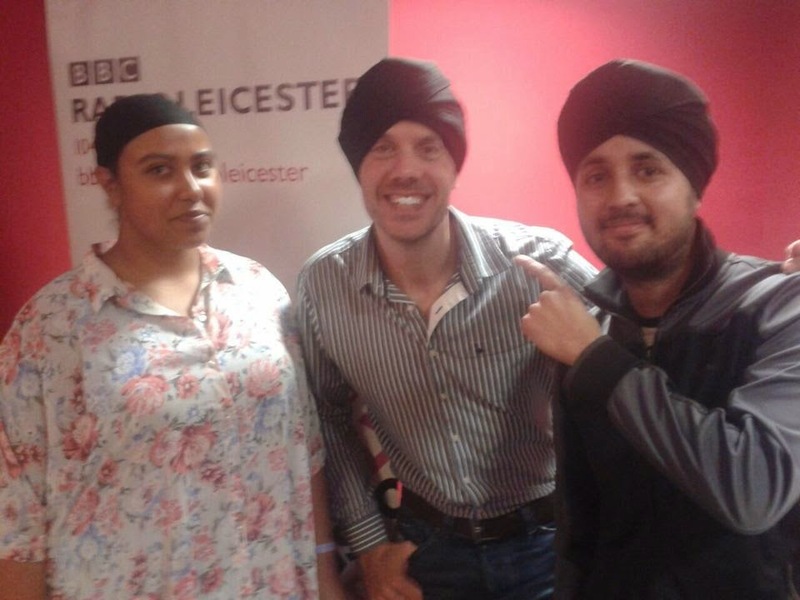 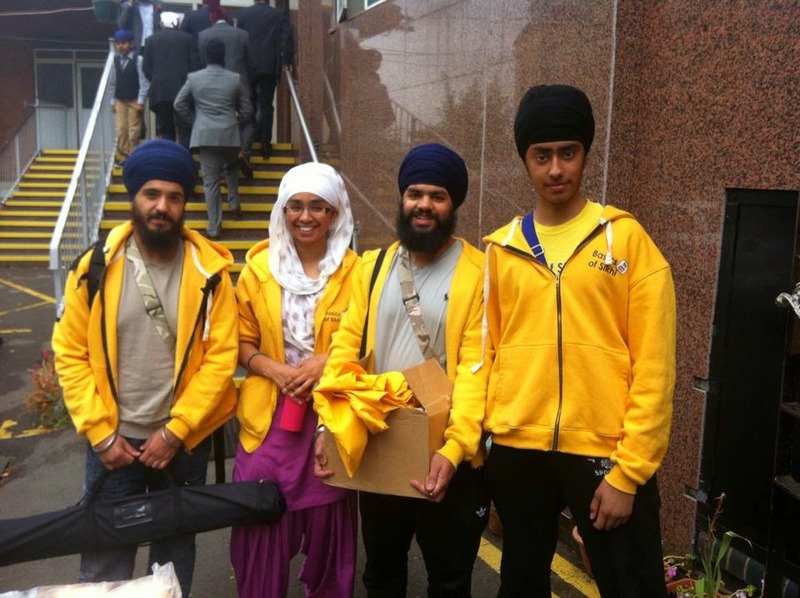 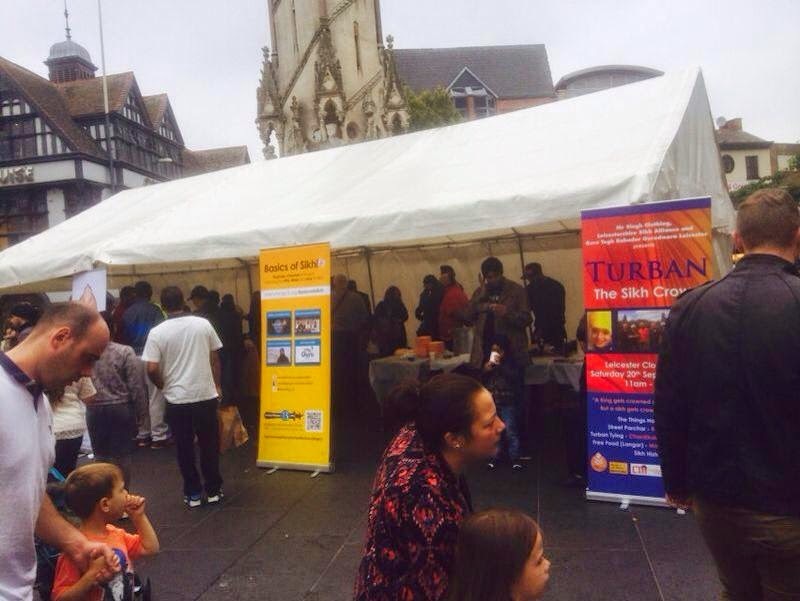 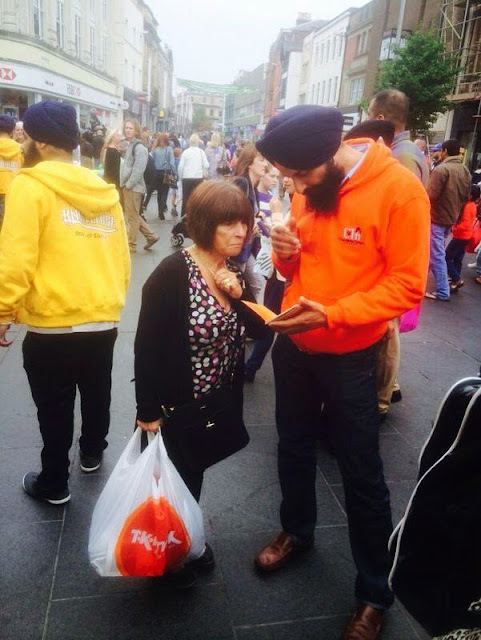 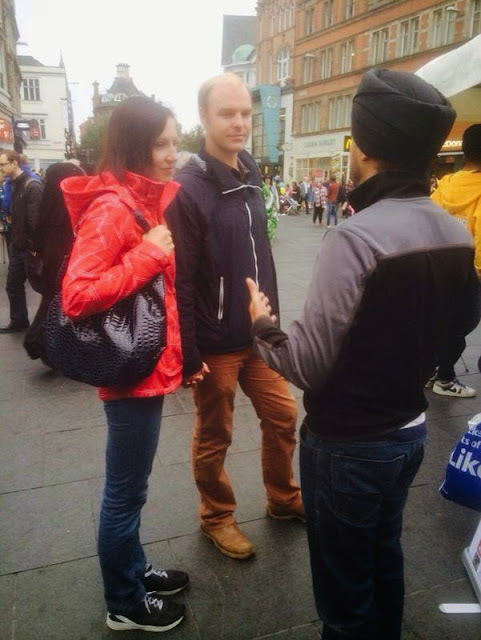 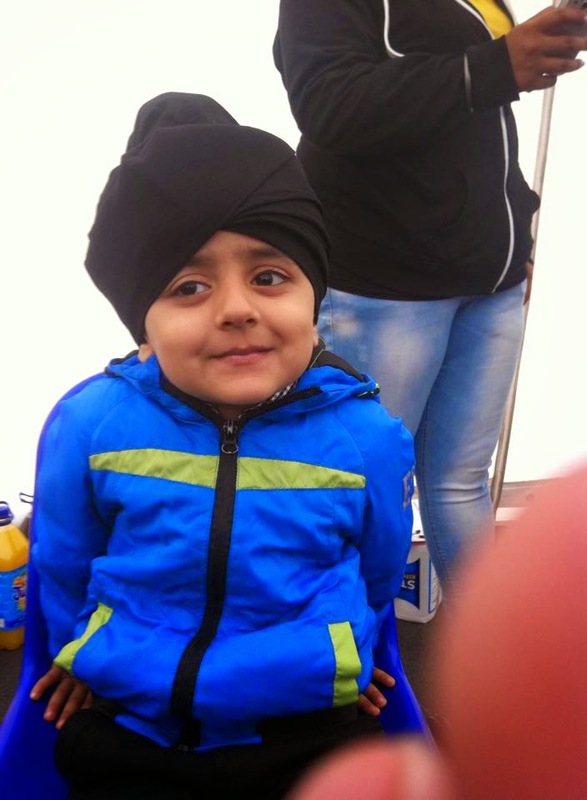 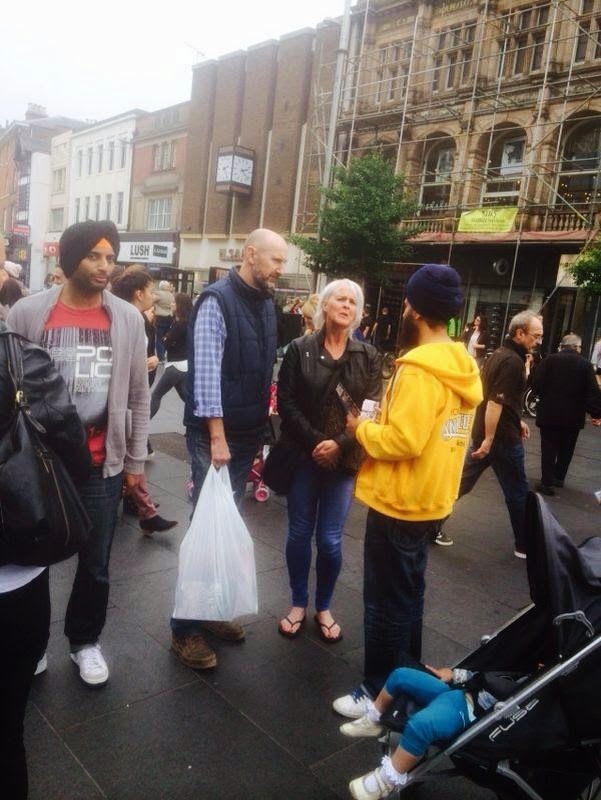 On Saturday 20th September, Leicester’s Sikh community welcomed the charitable groups Chardi Kala Turban Academy, Basics of Sikhi and Midlands Langar Sewa Society, who specialise in turban tying, Sikh community awareness and feeding the homeless respectively, to participate in the city's Urban Turban Day. 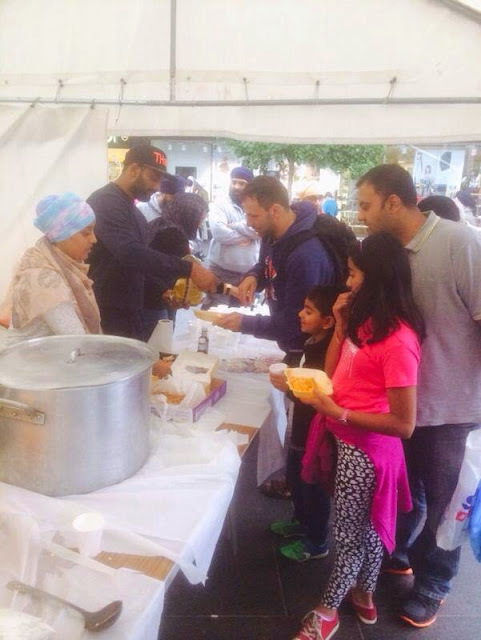 It proved to be a marvellous sight to witness this 20-strong , group of male and females distributing free Langar (food) and tying extravagant and colourful turbans on passers-by. 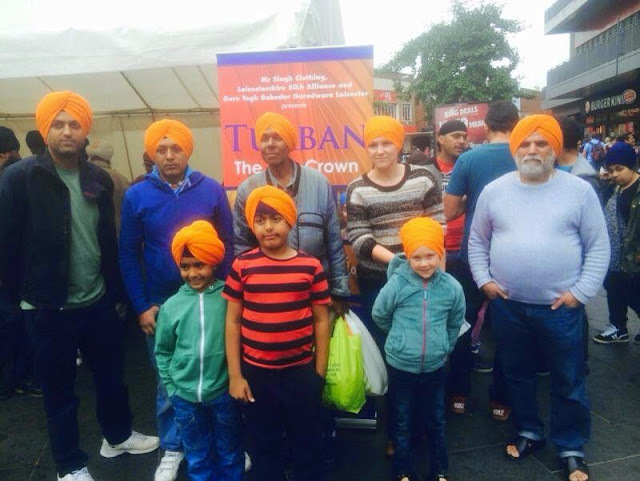 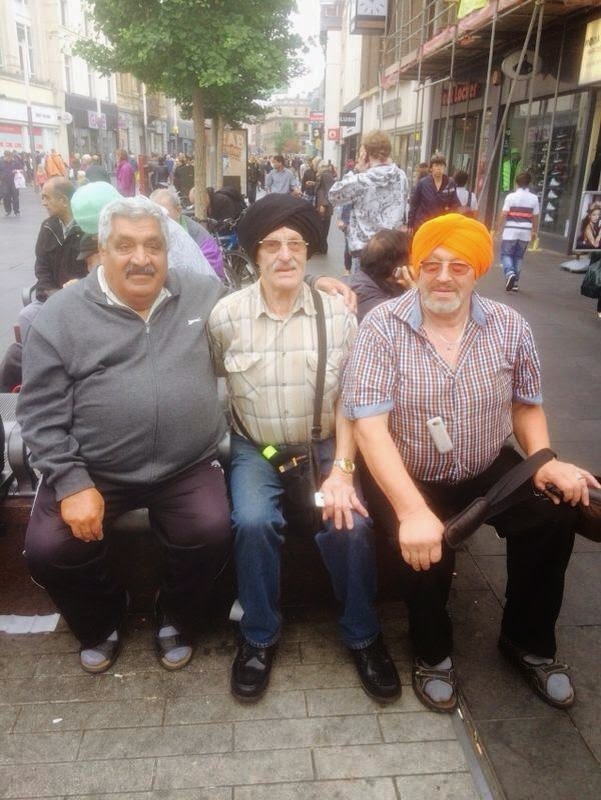 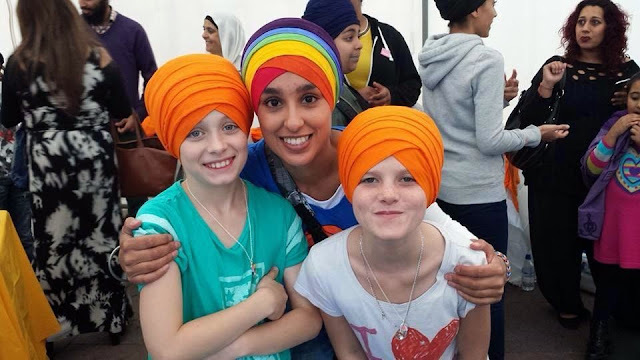 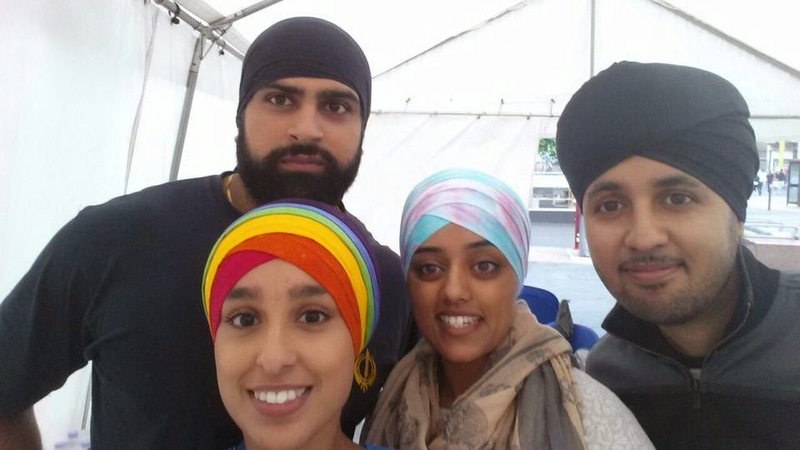 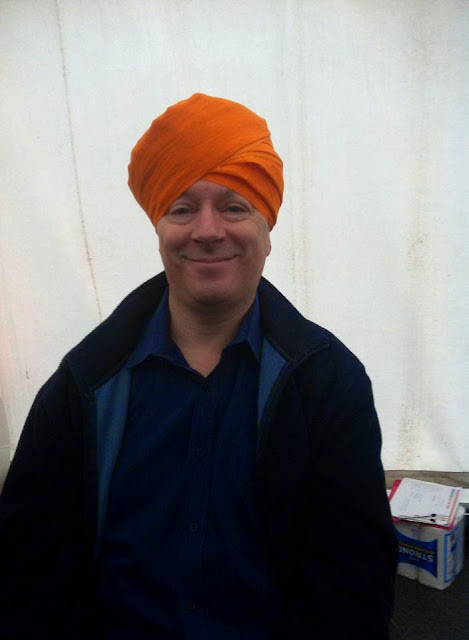 The Urban Turban event took place at the Clock Tower in Leicester City Centre from 12-2:30pm with the specific aims of promoting harmony and providing education on the Sikh Turban. 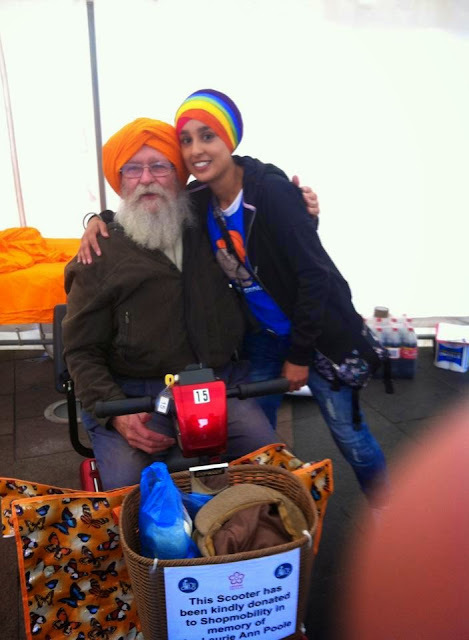 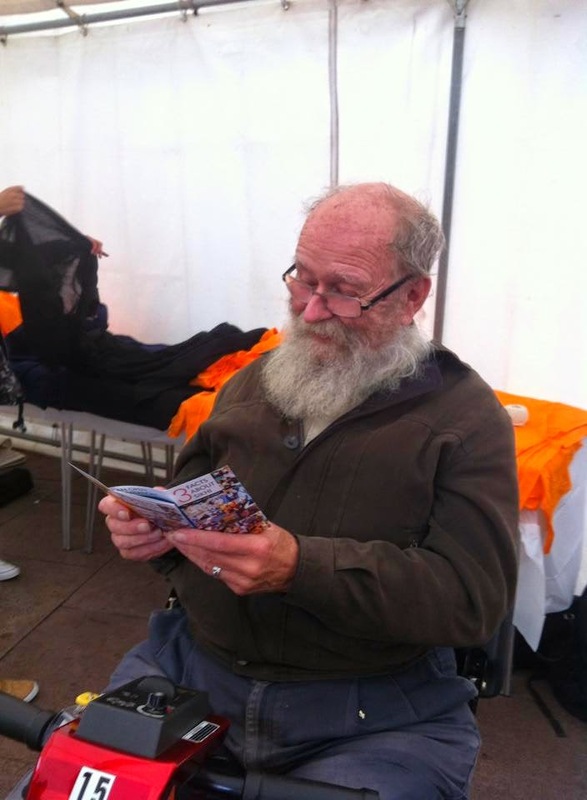 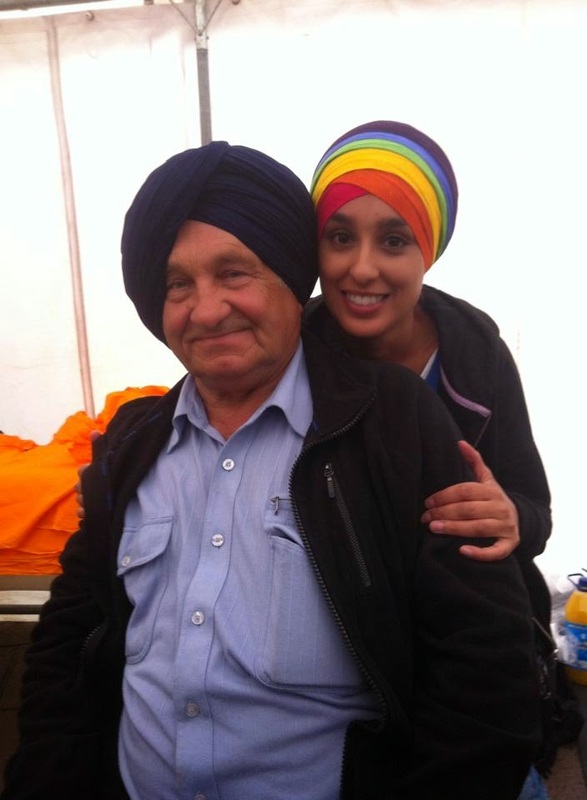 Guropkar Kaur, a volunteer and spokesperson for Leicester Kaurageous said, “I’m really looking forward to helping out on the day, it’s going to be such a fun day! 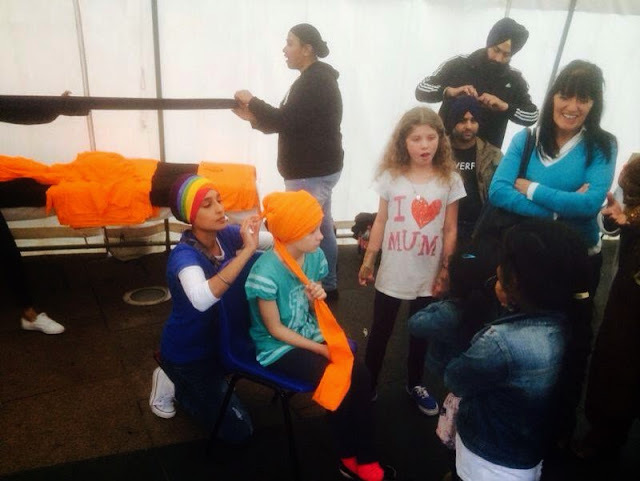 It’s so important that we, the Sikh community, start doing such events outside of Gurdwara’s and reaching out to the wider community. 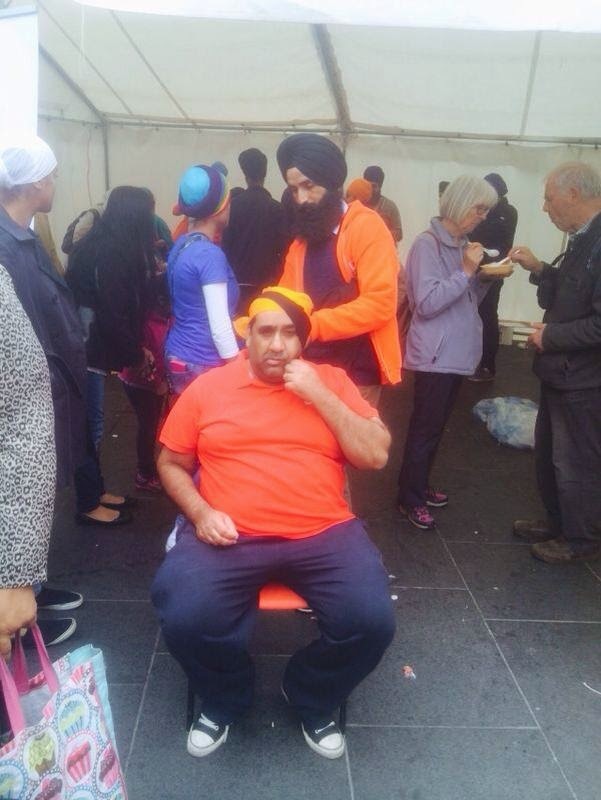 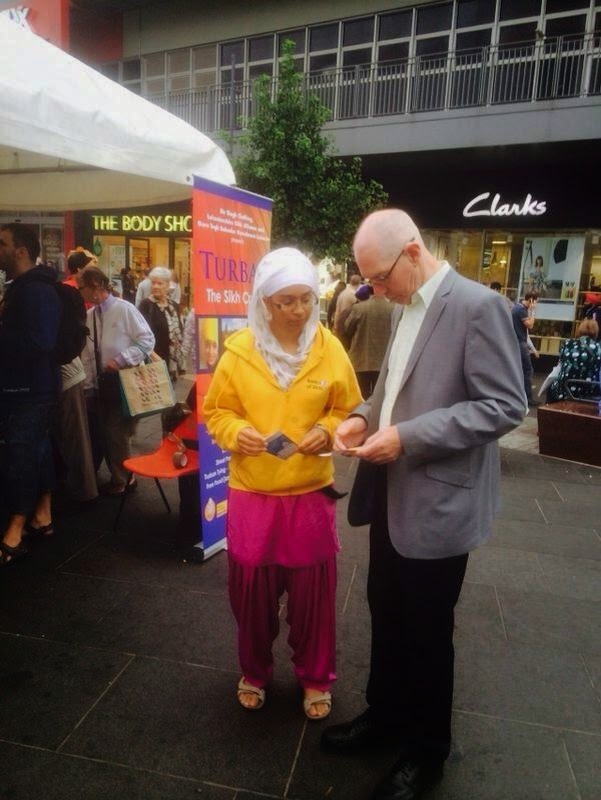 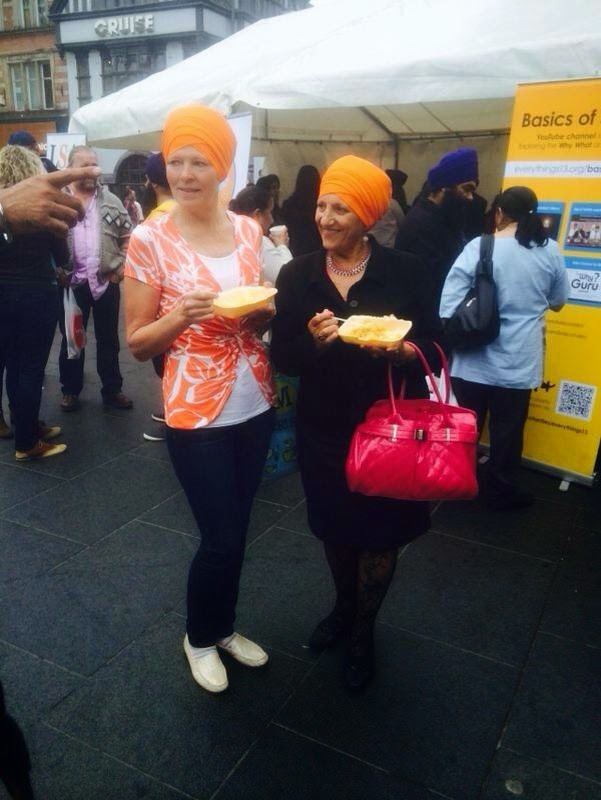 On the day, over 80 Dastaars (turbans) were tied and over 1,000 meals served to passers by. 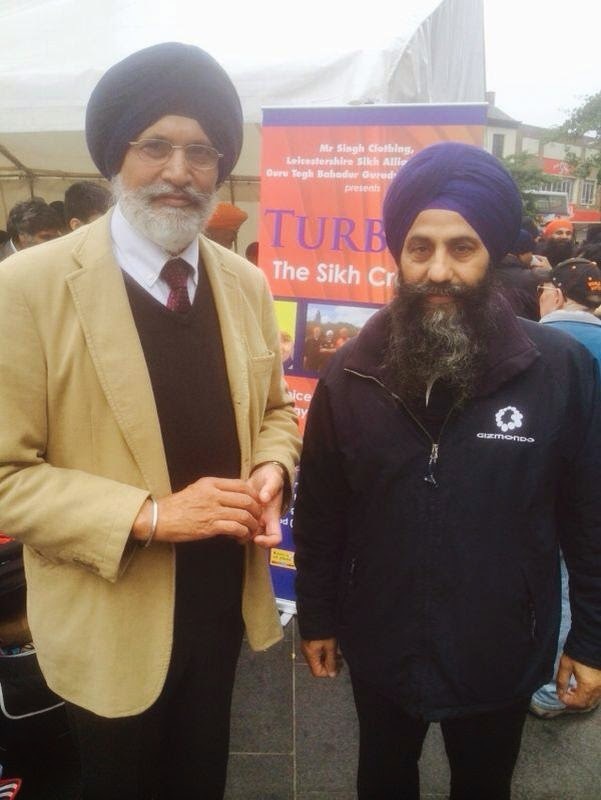 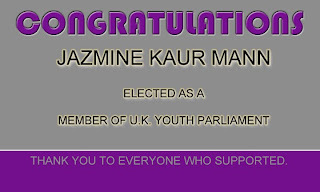 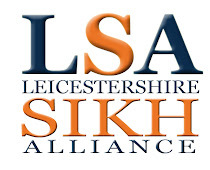 The event was organsied by Leicestershire Sikh Alliance along with Mr Singh's Clothing and Kaurageous Leicester.